Feline communication is a system that is very complex and made up of a system of sign language, some vocalization, and even some scent cues people can’t detect. Signals help to define and reinforce the cat’s social position and smooth cat to cat, cat to people, and cat to dog relationships. Silent communication can be as subtle as a gentle tail flick. 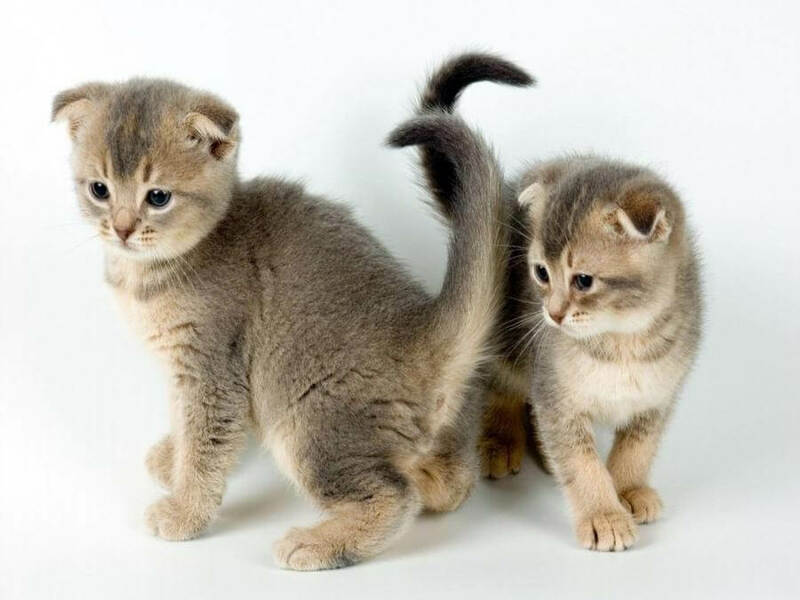 Misreading a sign of the Cat Tail Body Language or any clear signal may result in an angry or hissy fit or even worse injury to you or your other pets. So today at Pets Nurturing we shall try to understand the cat tail body language. 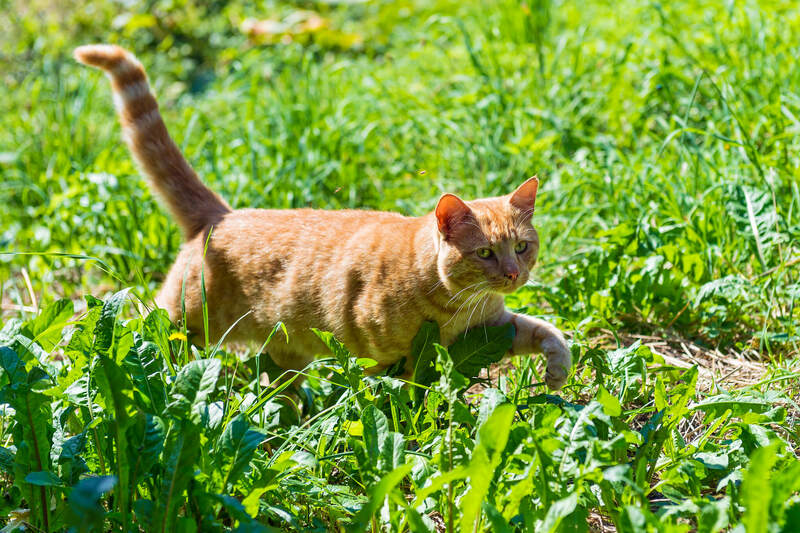 Friendly cat tails seek to always decrease the distance between individuals. 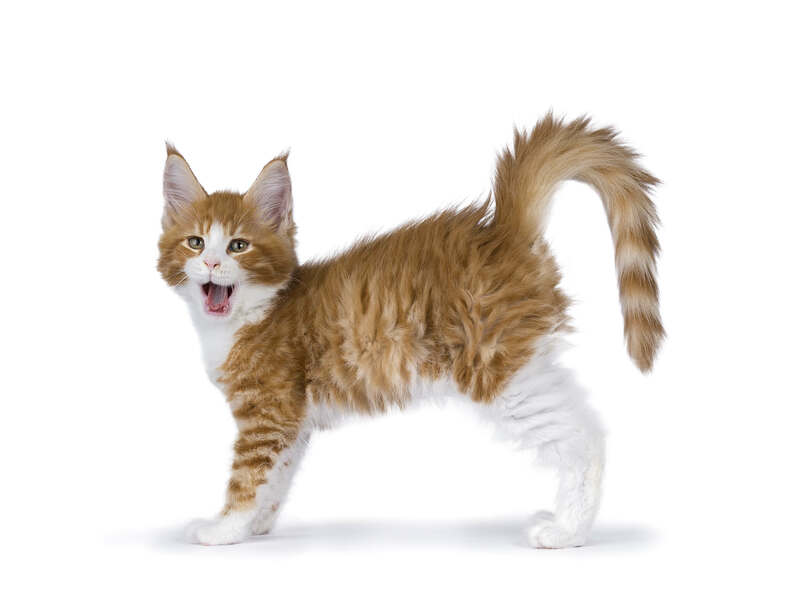 The high-held tail pointed straight up is their equivalent of a “howdy!” and means Kitty welcomes the attention and the interaction. This is a symbol of acceptance and means that your cat is warming up to you. However, if a dog tail is held straight up with little movement mean the opposite. It may mean that he or she is, in fact, feeling aggressive and this, in dog cat households in which pets don’t speak the same language, a spat may arise due to a situation like this that can be misread by either pet. 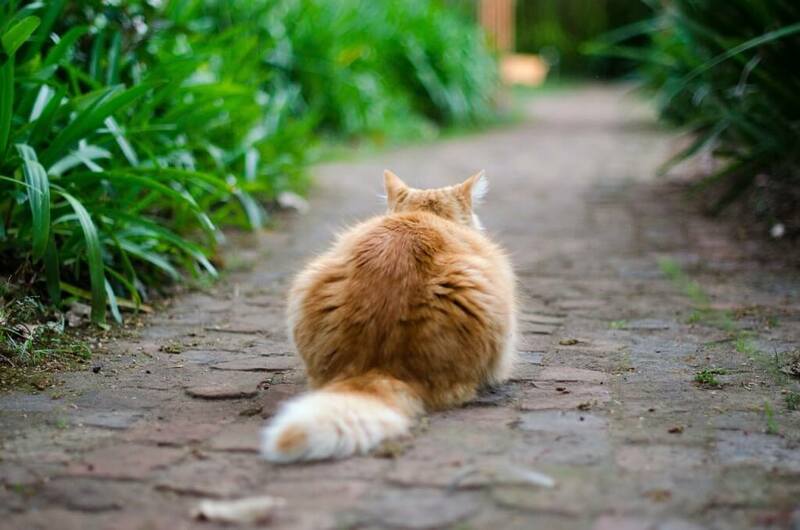 A relaxed cat’s tail curves down and backs up in a gentle U-shape. This is mostly observed when they are doing something they love like sunbathing or napping. The more interest he feels, the higher is his tail. 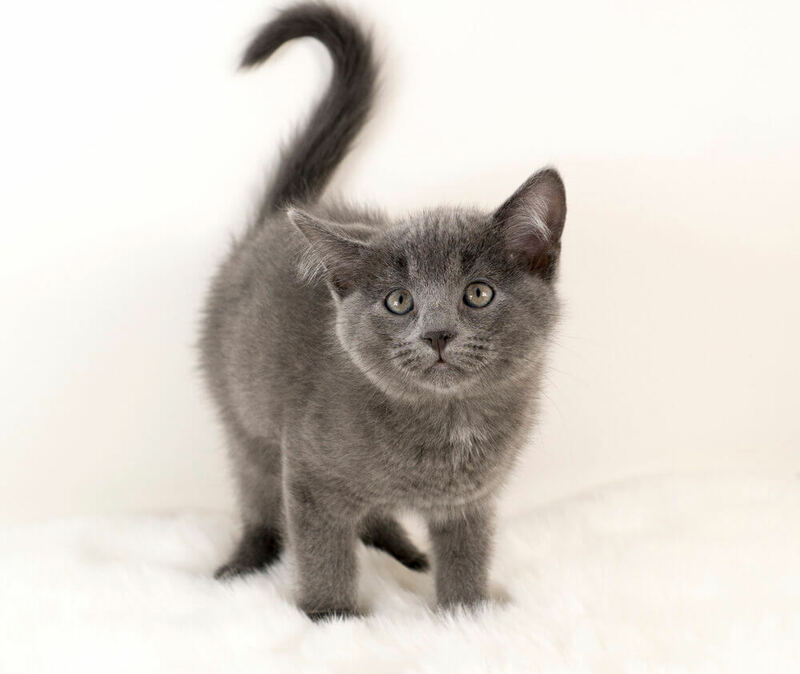 Confident cats also do hold their tails high, and when the end barely tips over it, like a finger waving “hi there,” it means he is interested in interaction and thus would be more likely to play nice with other pets or members of the house. 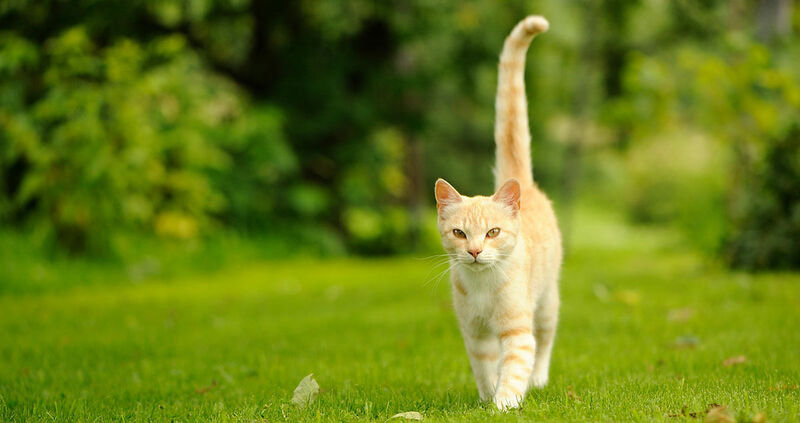 Other cat tail signals might warn you away with signs to increase the distance between the individuals. A wagging tail tells you firmly to “back off!” And when Kitty starts to thump the ground with her tail, she is ready to attack. 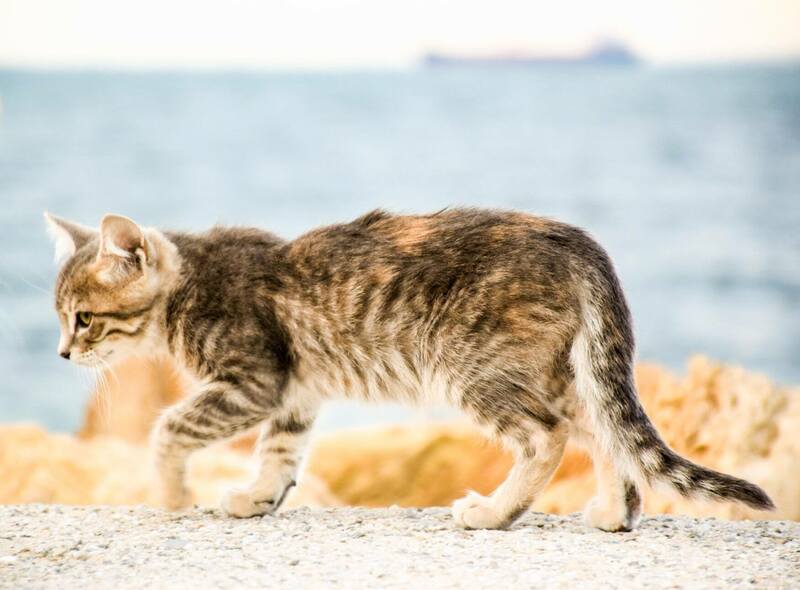 A moving tail in cats generally indicates arousal of some sort, excitement, fear, aggression too, but your dog may mistake the tail wagging cat as an invitation to approach her. This could lead to a fatal misunderstanding or a fight between both pets. After all, a dog wagging their tails often means something along the lines of “come close, let’s be friends.” The end of the tail of a cat however flicking back and forth almost always indicates feelings of frustration or some other heightened emotion. Tabby might do this when the bumbling puppy won’t back off. If the tail warning to back off is ignored, the tail escalates to lashing or thumping — and ultimately an attack. Watch the cat’s fur level, too. Fur standing straight off the body, which is known as piloerection, indicates great arousal. A bristled tail held upright or straight behind the cat indicates pure aggression, beware. 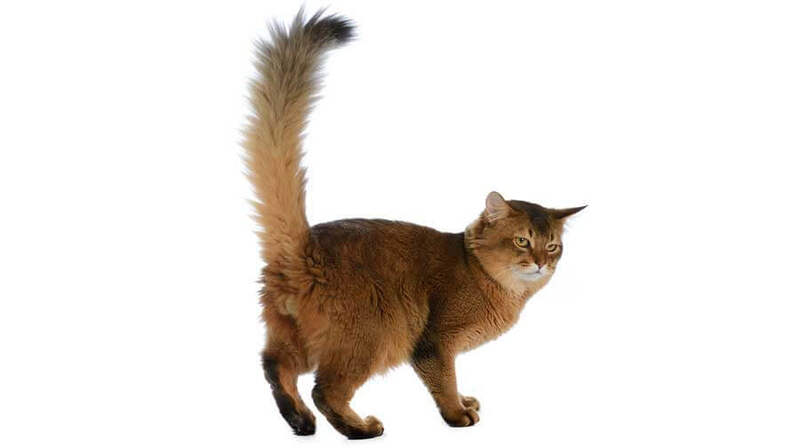 But a bottlebrush tail held with an inverted U shows fear or defensive nature, and if push comes to shove, the cat will shove back with all claws bared. Tucking the tail between its legs signal the ultimate fear. That doesn’t mean the cat won’t resort to using its claws and teeth, though, if she’s cornered. This nit only makes him or her hostile but it also destroys their faith in you. You’ll usually also hear lots of growling, hissing and other vocalizations, and the terrified cat may tend to move low or crouch down low to the floor with its ears slicked back. This is a move of extreme frustration or aggression. Or she may totally turn onto her back, not in submission, but to get all four claw-filled paws ready for defence. Once again, this can confuse the dogs and owners, who misinterpret rolling over as a sign of submission. Cats don’t do submission actually. 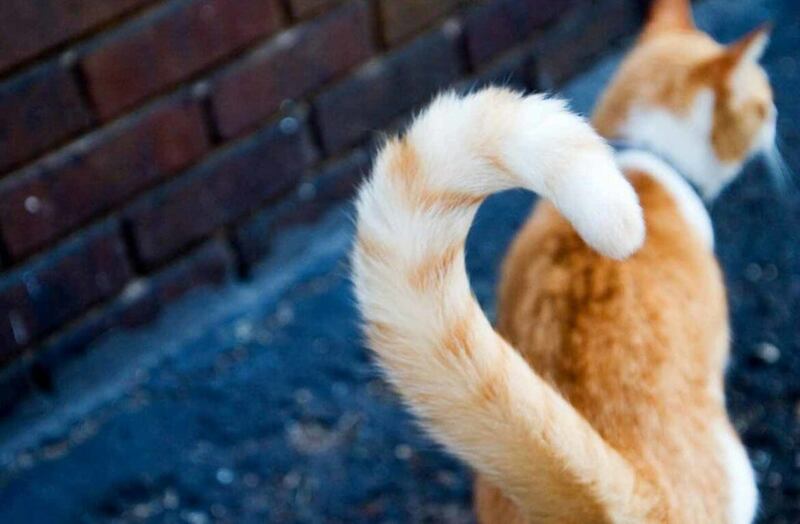 It is important that the cat owners recognize feline “tail talk” because nearly all the behaviour problems result from the miscommunication. As a result, we have the common belief that cats are not affectionate or they don’t care about their owners. Cats do tell us how they feel and what do they want, and they surely must think humans are incredibly dense not to understand. If you are an opportunity pet lover who shares your home with both dogs and cats as well, you might need to act as an interpreter. It can take a while for dogs to understand what a cat tells them and vice versa. Generally asking them to coexist leads to problems and they need incentives like food or treats to play nice with each other. Becoming multilingual solves and prevents a host of potential pet problems.